Elastic can be used for many projects and garments. It is perfect for keeping clothes in place. There are many varieties of elastic that each has their own unique purpose. 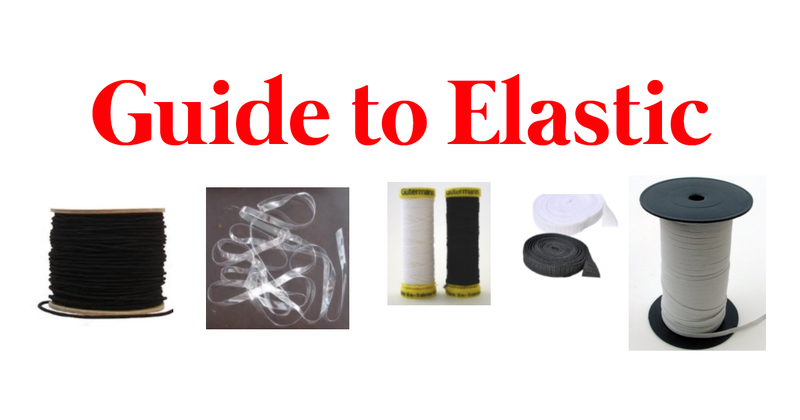 Our guide will help you learn about the different types of and ways to use elastic. Elastic can be used for many garments and sewing projects. The main reason to use elastic is for waistbands. Depending on if it’s a waistband for pajamas, lingerie, baby clothes, a swimsuit, or for a pair of sports shorts – you should also be aware of what elastic you’re using. Elastic can be heat resistant, resistant to perspiration, and even resistant to elements such as sunlight and chlorine. Elastic Thread: You can use elastic thread for sewing and on your bobbin. You’ll want to wind the bobbin by hand, as using a machine can cause the thread to stretch. Clear Elastic: This elastic is great for stitching in swimwear, aerobic wear, lightweight fabrics, and even in shirtsleeves to help them stay on hangers. Round Cord Rayon Elastic: Cord elastic can be great to use in the bottom of sweatshirts and sweaters. It can also be used for beading, other jewelry projects and making button loops. Need a snug fitting seat cover? Use cord elastic to get that perfect fit! Waistband Elastic: Just like it sounds, this elastic band is used inside waistbands to keep them tight and from rolling down the body. Able to retain its shape well, choices like the Non-Roll Ribbed Waistband Elastic, are great for athletic wear and kids pants. Braided Elastic: Braided elastic is lightweight and narrows when stretched. It tends to have a longer life expectancy than others, so it’s typically used for heavy use areas. Knit Elastic: Knit is softer and more comfortable than braided. 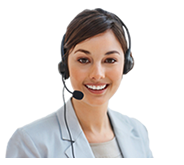 When stretched, it does not narrow so it tends to be more shrink resistant. It’s great to use in garments that will be washed and worn a lot. 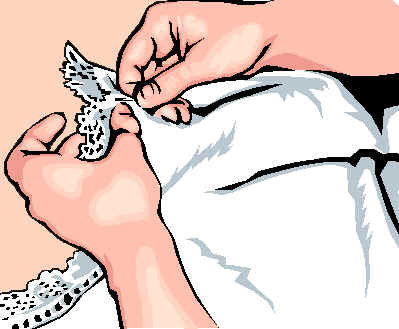 To prevent your elastic from becoming loose over time, it helps to stretch it our a few times before cutting. To avoid tears, use a ballpoint needle. Use a stretch or zig-zag stitch when sewing elastic to fabric to allow it to move freely. Keep elastic out of direct sunlight and avoid storing it when fully stretched out to protect it.